If you’re looking for an investment opportunity but want something a little more interesting than the usual, you might wish to venture into the world of comic books. Offering appreciation values way in excess of gold or the S&P market, the collectable comics of your youth might have seemed like a bit of throwaway fun at the time, but they can be worth a fortune, particularly if you’ve got the right ones in the right condition, with the most valuable issues reaching up to seven figures. We’ve compiled a list of 12 of the most lucrative comics on the market, along with their price and appreciation. As the first comic to feature the world’s most famous superhero, Clark Kent a.k.a. Superman, it’s no surprise that Action Comics #1 is a valuable asset, and this rare issue continues to appreciate in value on a yearly basis, from US$ 675,000 in 2008 to around US$ 3 million in 2016. Incredible to think it cost just 10 cents when it was first published in 1938! 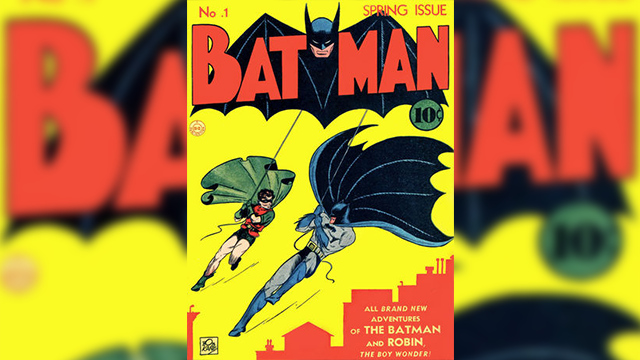 The front cover of this iconic comic from 1939 gives a clue as to why it’s now worth a stunning US$ 2 million – the debut of Batman cost just 10 cents at the time, and has seen a sharp rise in value in recent times, more than doubling in value in the past four years alone. With a name like Superman #1 it should be no surprise that this issue is worth a huge sum of money. 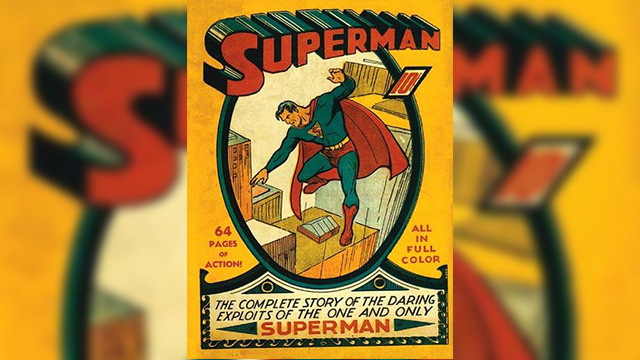 Selling for just 10 cents when it was unveiled in 1939, Superman #1’s story of the origin of Clark Kent now fetches over US$ 1 million – if you’d bought it in 2008, it would have cost US$ 400,000, giving a profit of over US$ 600,000 in just eight years. Notable for containing the first appearance of the Green Lantern character, this 1940 issue has trebled in price since 2008, and is now worth a cool US$ 750,000 – and All-American Comics #16’s appreciation shows no sign of slowing down! 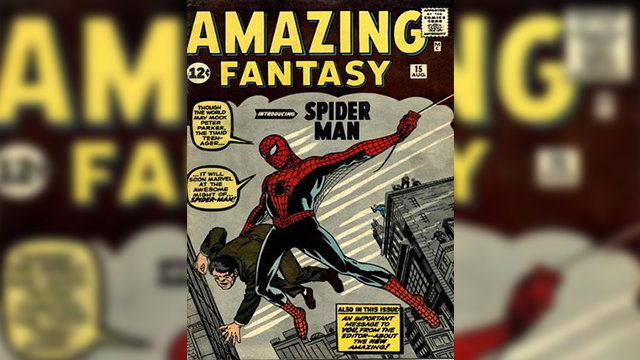 One of the most famous comics ever released, the first ever edition of Marvel Comics has enjoyed steady appreciation over the past few years after remaining around the US$ 450,000 mark from 2008 to 2012. Valued at US$ 600,000 in 2016, this issue from October 1939 is a fantastic investment opportunity. Another origin story, this issue from 1940 introduces readers to the unforgettable Batman character who would go on to become a Hollywood icon. Now valued at approximately US$ 575,000, Batman #1 has increased in value by over 200 percent since 2008, one of the highest appreciations on our list. Doubling in value from the US$ 180,000 price in 2008, the first issue of the phenomenally popular Captain America is a superb investment possibility, with appreciation almost exactly mirroring Standards & Poor’s values and showing no signs of slowing down in 2016. Only the second ever time that Superman appeared on the cover, Action Comics #7 was priced at "only" US$ 60,000 when it was valued in 2008 – but this rare copy is now worth more than five times that figure, rocketing to over US$ 300,000 by 2016 – the second biggest appreciation on our list. The highest appreciating comic on our list is this 1941 issue of the popular Pep Comics, famed for featuring the first appearance of Archie Andrews, who would later star in his own comic, the eponymous "Archie Comic" – while its US$ 33,000 valuation as of 2008 offered a hefty profit to anyone who bought it for just 10 cents in 1941, it has since increased to around US$ 280,000 – over eight times as much! 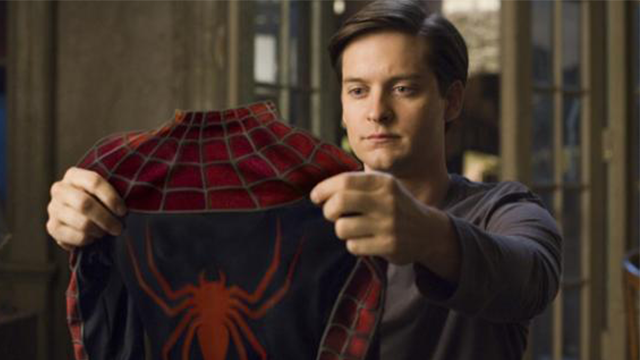 Famed for featuring the first appearance of Spider-Man (and his alter-ego, Peter Parker), issue #15 of the Amazing Fantasy series dipped to as little as US$ 10,000 back in 2010 from around US$ 50,000 in 2008, but has shot back up in recent years, and is now available for around US$ 359,000. Perhaps best known for introducing Batman’s fiancée Julie Madison, the dark and brooding front cover of Detective Comics issue #31 has made it a cult classic, with a value of US$ 240,000 offering around three and a half times its 2008 price of US$ 70,000 – a sizeable profit for the smart investor. As you might have guessed from its title, this was the first edition of the much-loved Flash collection, introducing fans to the Flash, a superhero with "super-speed." A modest price gain of 62 percent still equates to a profit of around US$ 80,000 if you’d purchased it at the 2008 price of US$ 130,000 – it’s now worth well over US$ 200,000. With business investment in a dip worldwide, stock markets regularly in freefall and many countries entering recession in recent years, spotting a lucrative opportunity is arguably more important now than it’s ever been, and rare comic books seem to be one area in which prices continue to rise year on year, showing no signs of abating. So if you’re looking to see a sizeable return on your investment, you might want to place your trust in the reliable hands of Superman, Batman and friends.